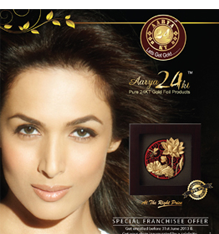 Aarya launches its Exclusive Franchisee at ABP Jewel Craft, Calicut. 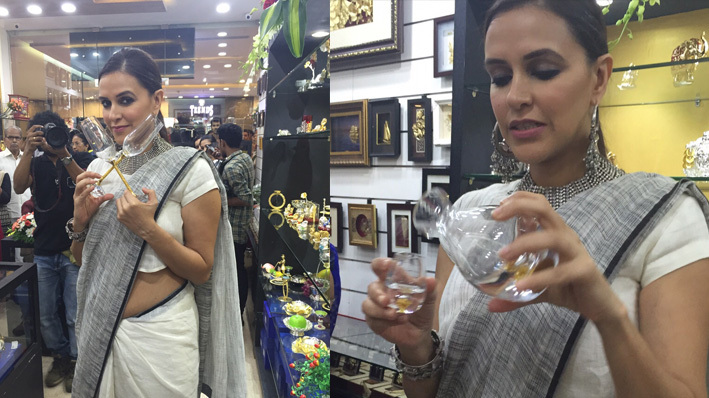 Store Inaugurated by Neha Dhupia, on 15th Dec 2015. Aarya launches its Exclusive Franchisee at Damoder Das, Vadodara Gujarat.Store Inaugurated by Neha Dhupia, on 20th Jan 2015. Aarya launches its Exclusive Franchisee store-Zaverat at Nadiad, Gujarat. 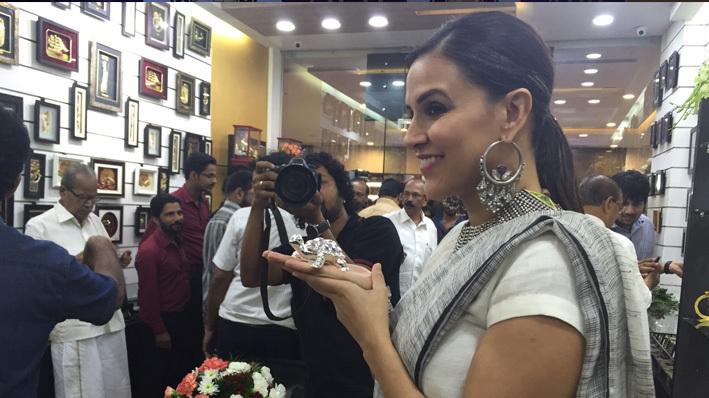 Store Inaugurated by Neha Dhupia, an Indian actress. 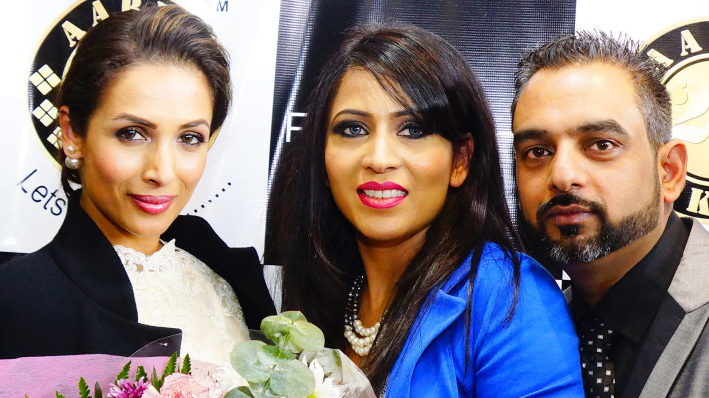 Aarya launches its Exclusive Franchisee at Abhushan Jewellers, Raipur Chhattisgarh .Store Inaugurated by Soha Ali Khan, on 16th Oct 2014.